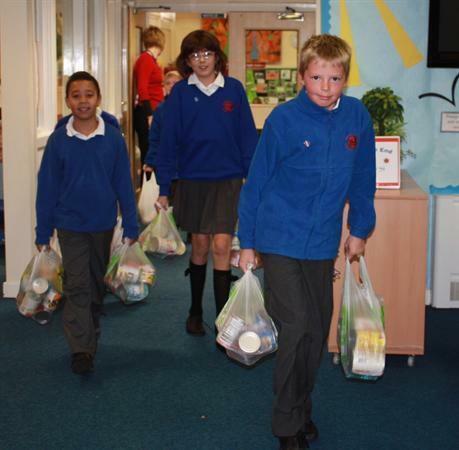 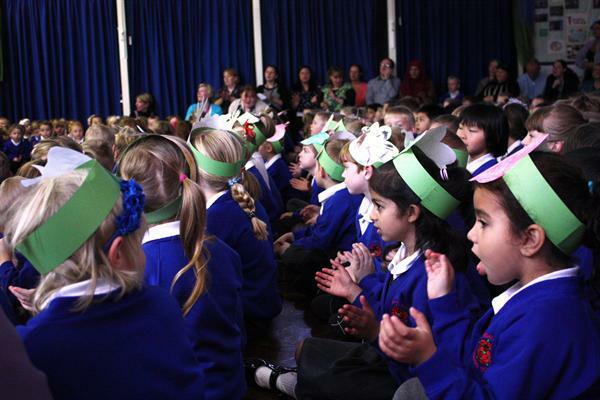 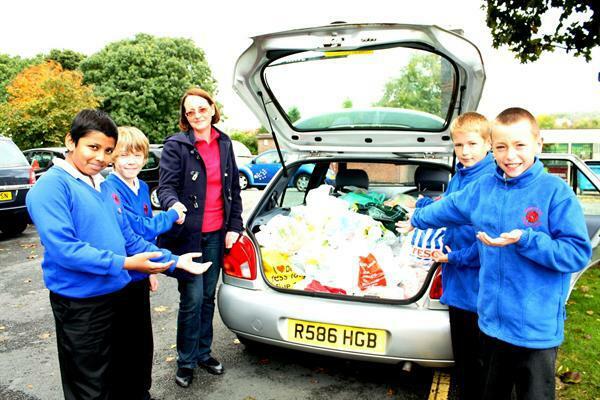 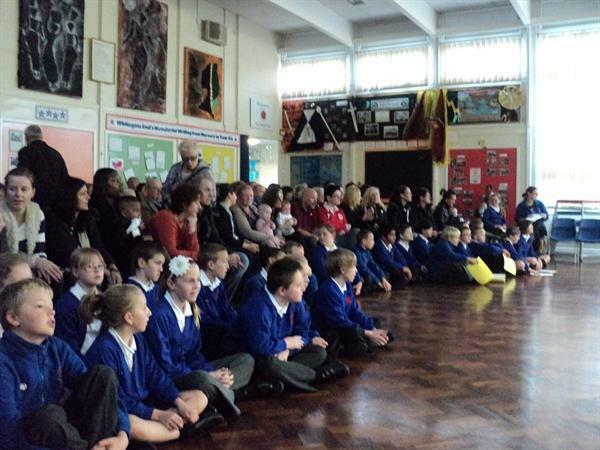 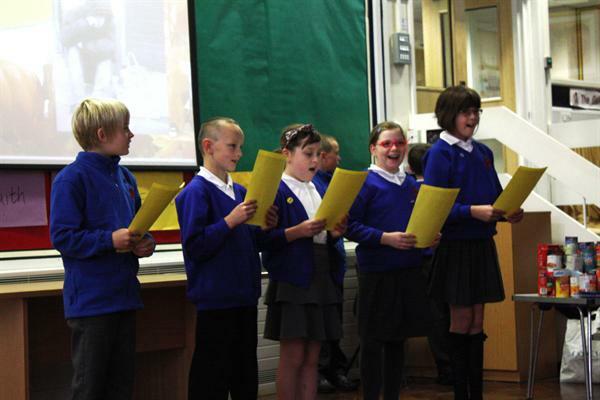 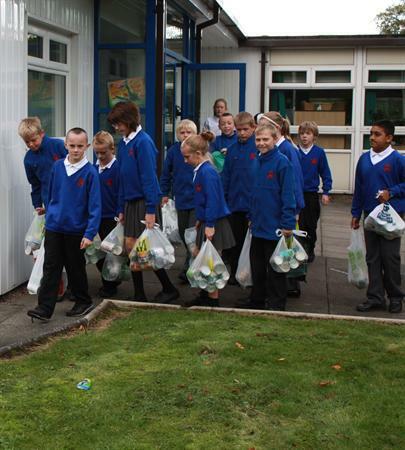 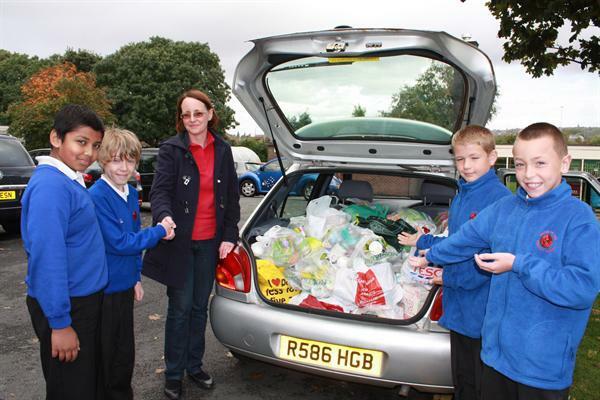 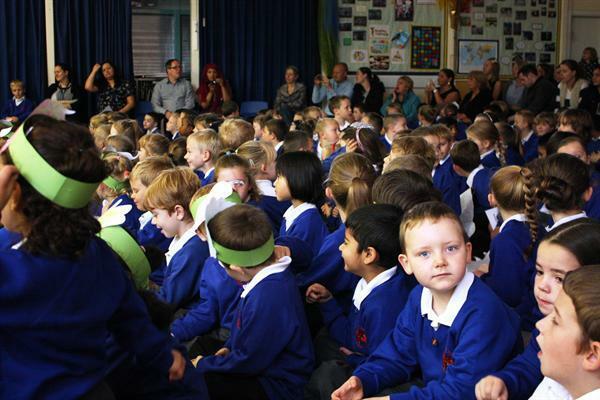 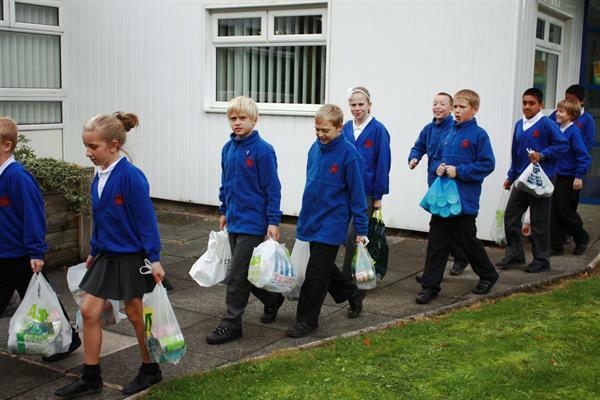 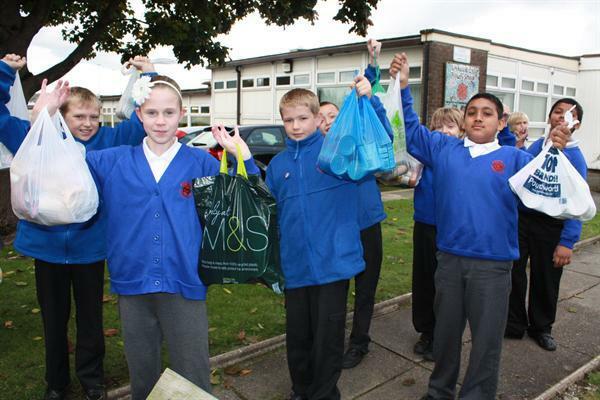 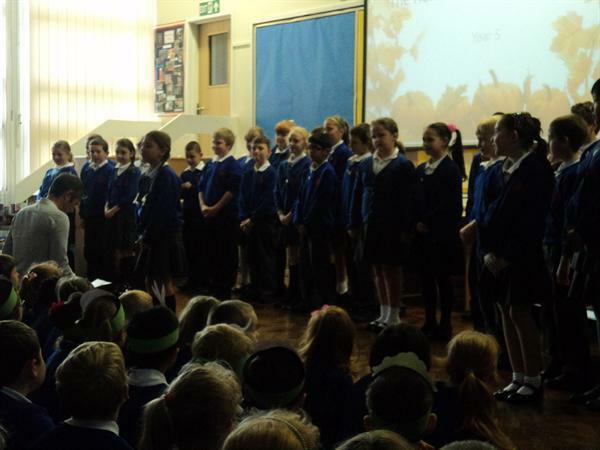 This year’s harvest festival was celebrated in school on Friday 12th October 2012. 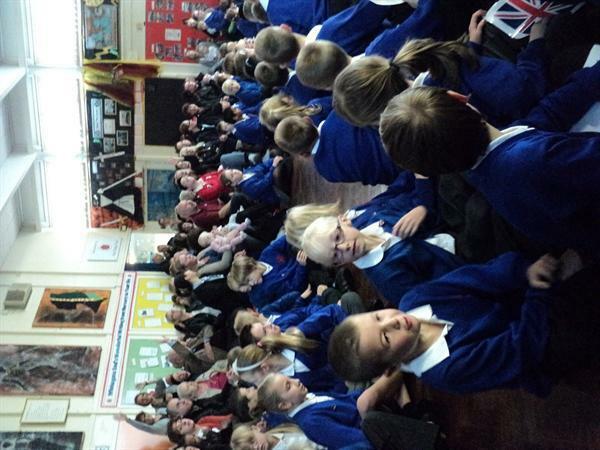 Children from the whole school took part. 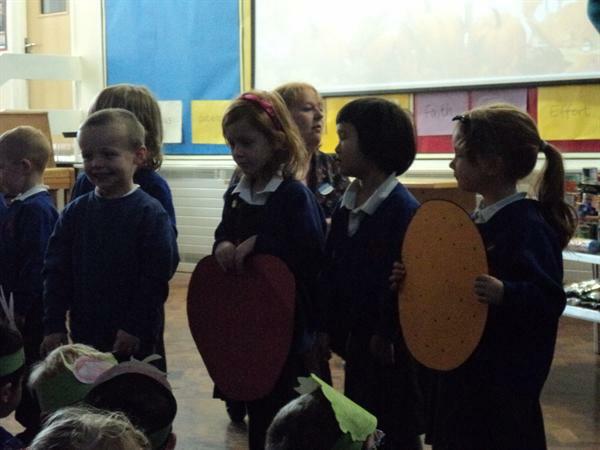 This was a joyous occasion with food bought in by all, lots of lovely songs and great contributions from all the classes. 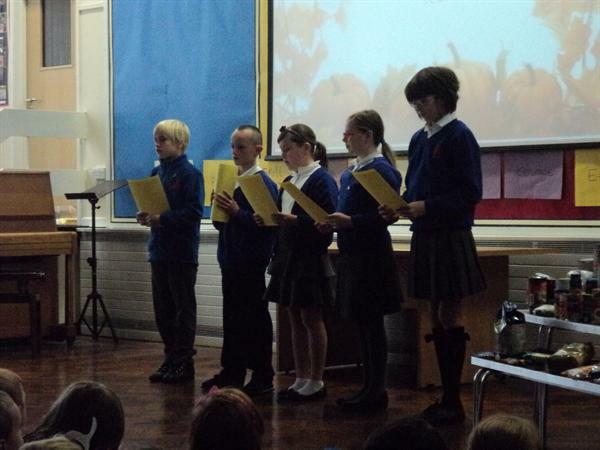 We had poems from Years 1 and 5 which were fantastic. 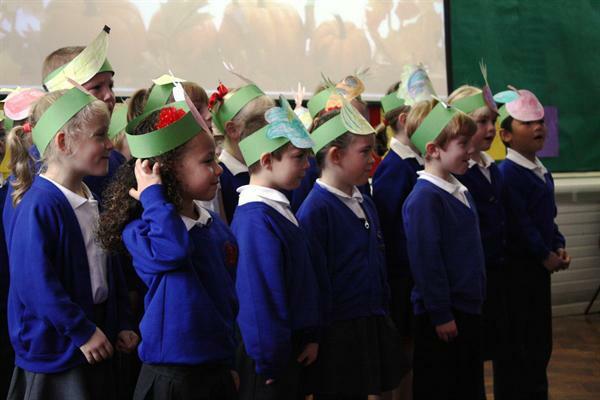 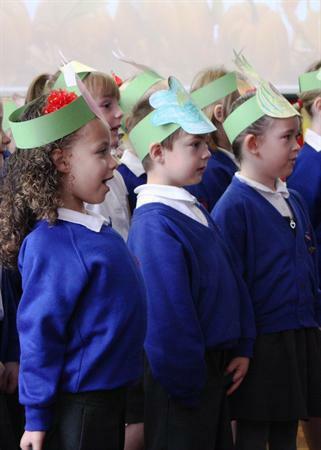 A beautiful song sung by Nursery and Reception children. 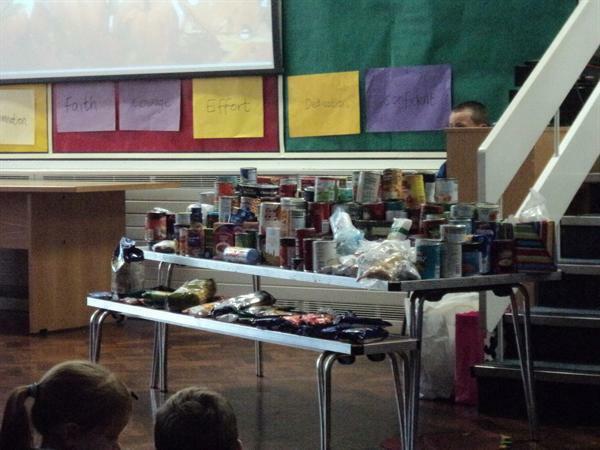 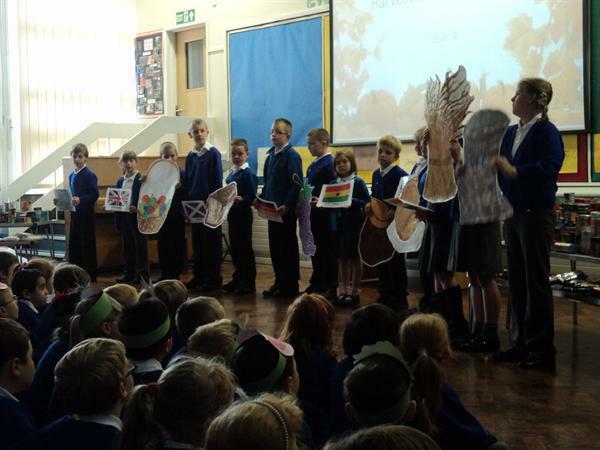 We also had great presentations about harvest around the world by Year 4 and where the food is going by Year 6. 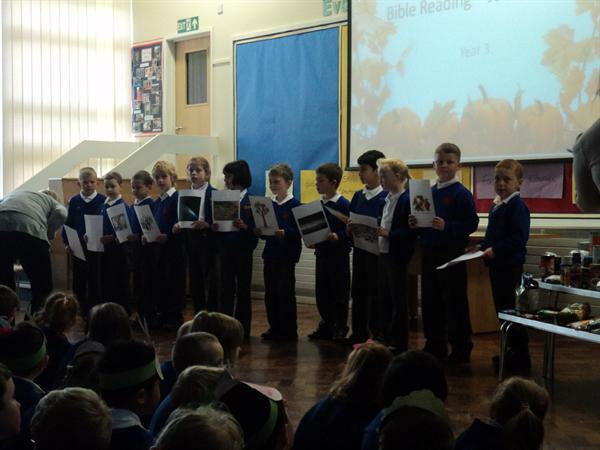 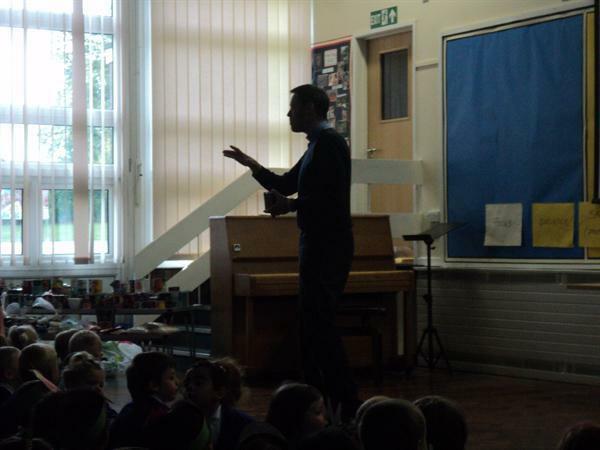 Thank you to Year 3 for a relevant Bible reading and presentation from Reverend Leaf. 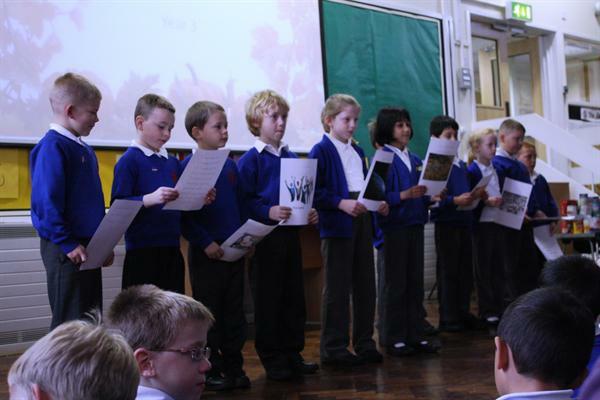 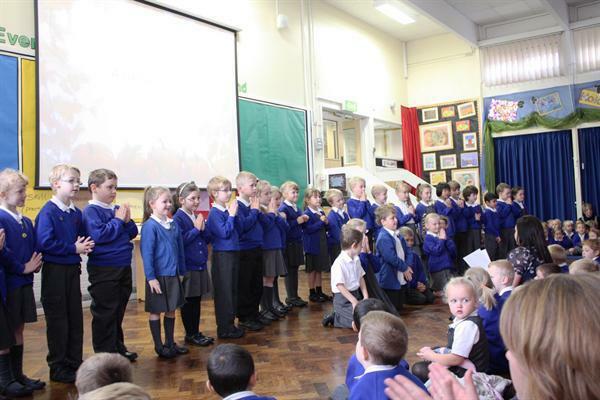 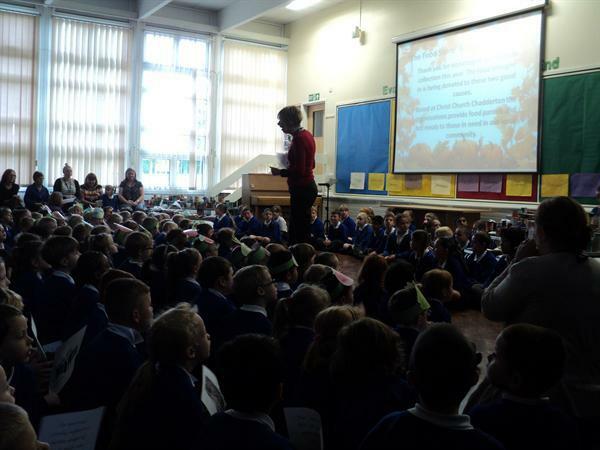 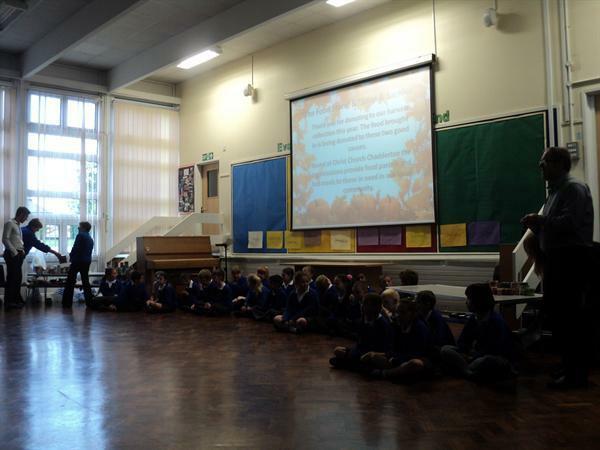 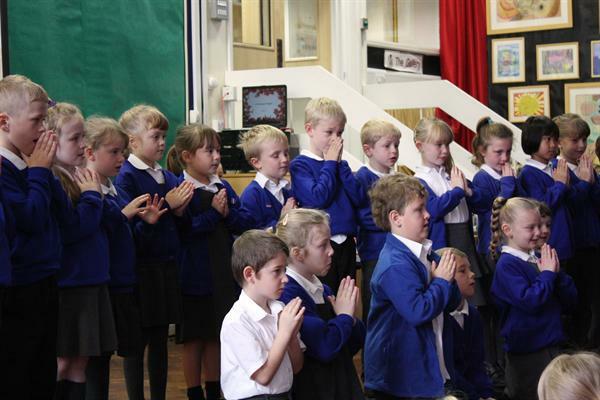 Year 2 ended the assembly with a reflective prayer. 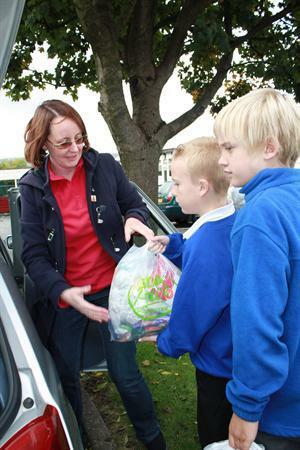 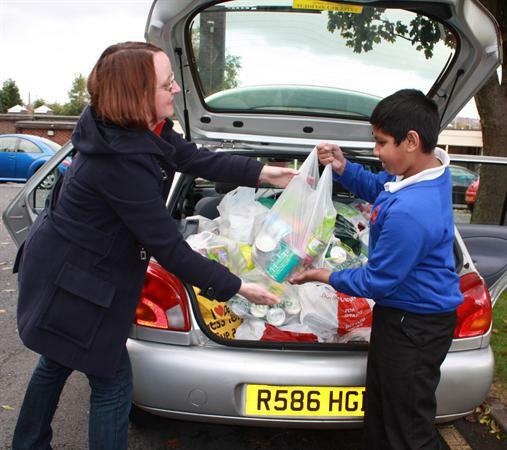 Thank you all for your generous contributions and we are glad to be able to support local based charity The Food Store which are an organisation that help those in need in our local community here in Chadderton, Oldham. 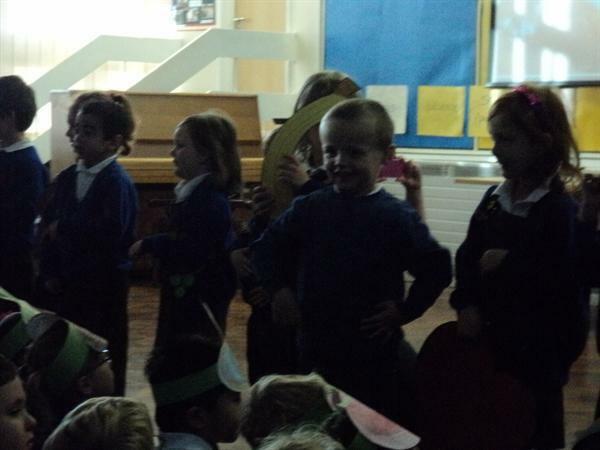 Look at all our wonderful photos!